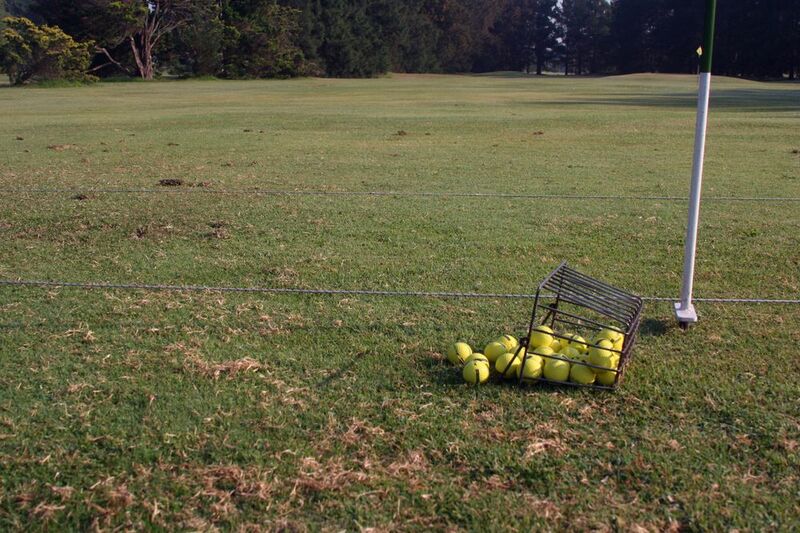 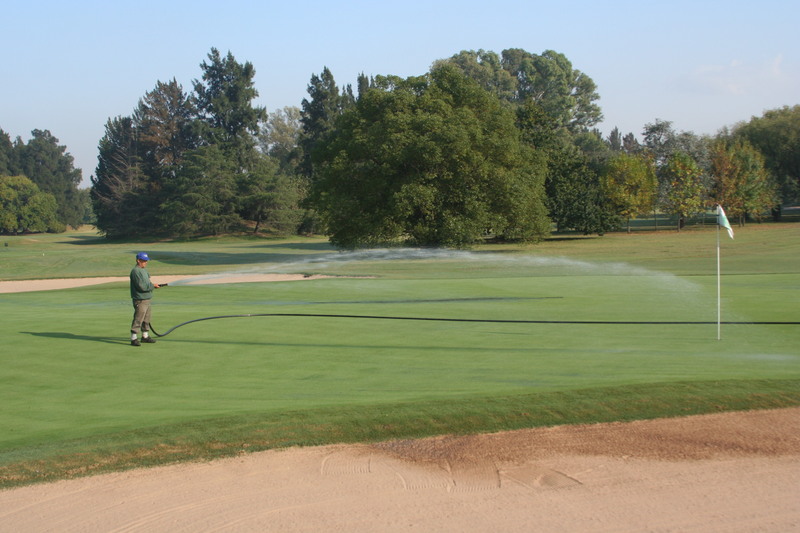 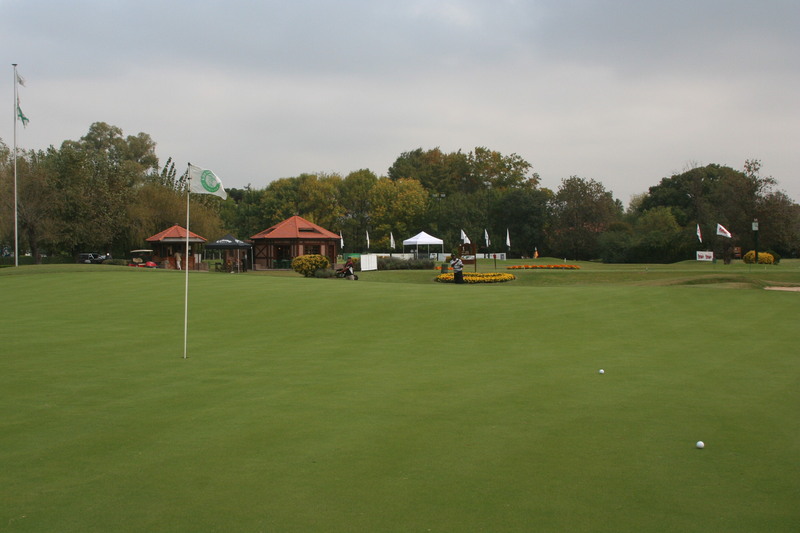 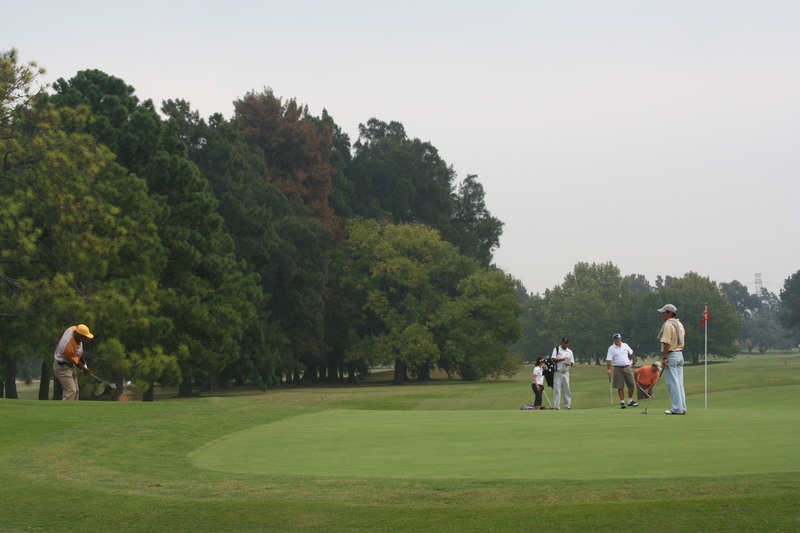 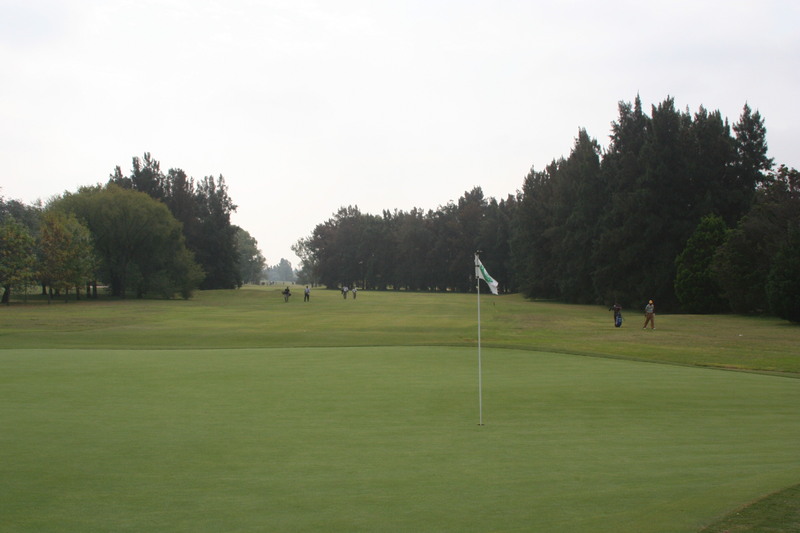 It is a great golf course, that can combine excellent holes among the different 27. 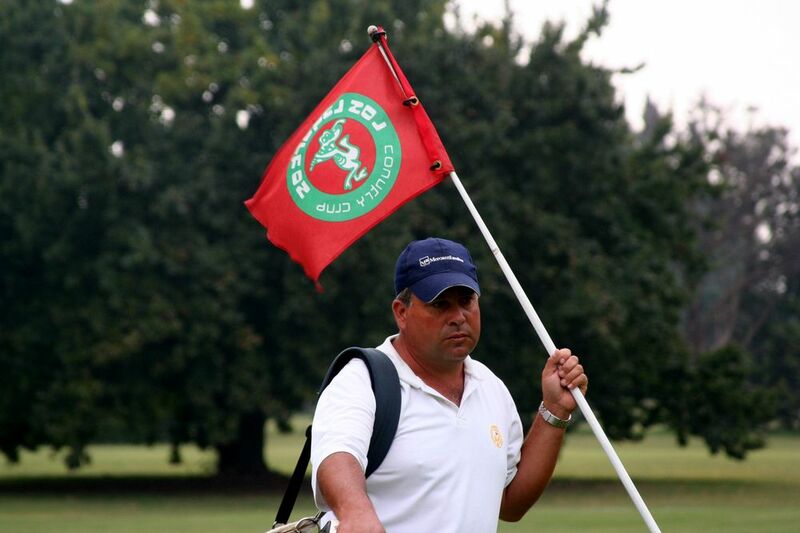 The beer of the 19th in the terrace over the course tastes Great! 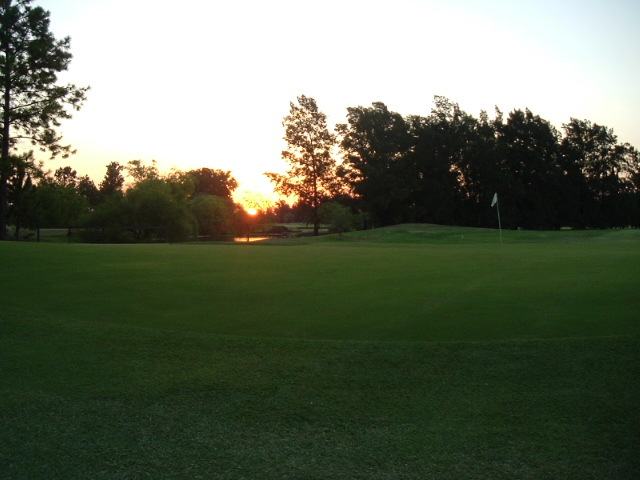 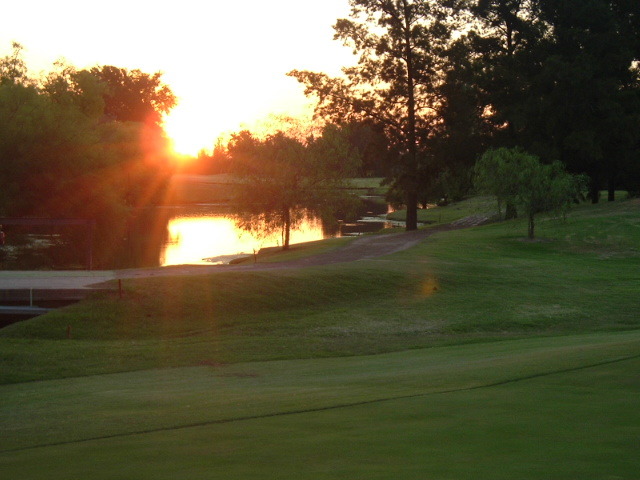 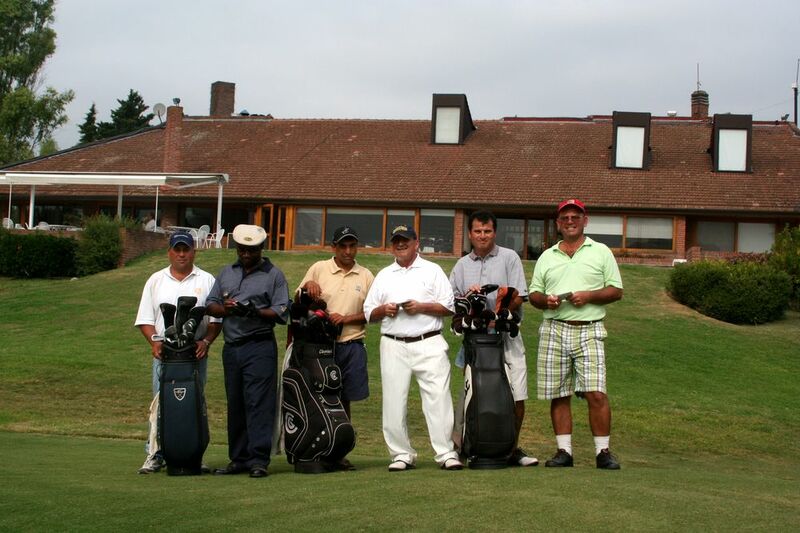 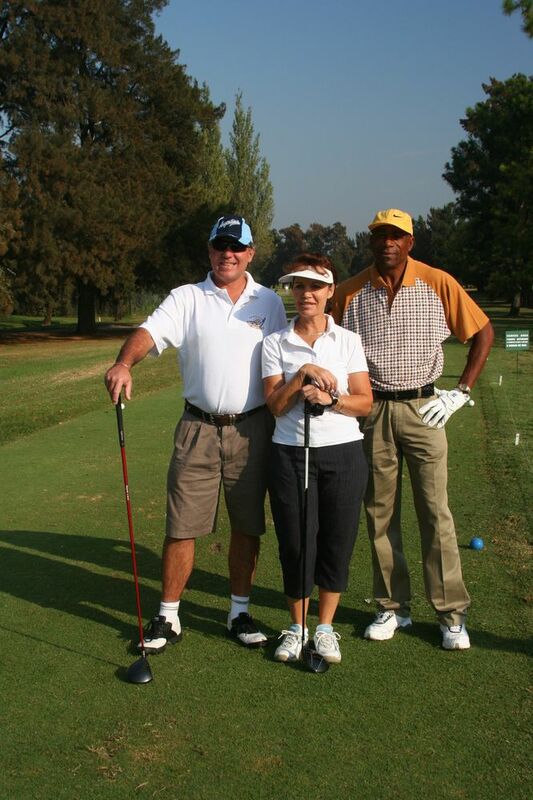 Los Lagartos Country Club was founded in 1969 with the purpose of uniting the family through sports disciplines. 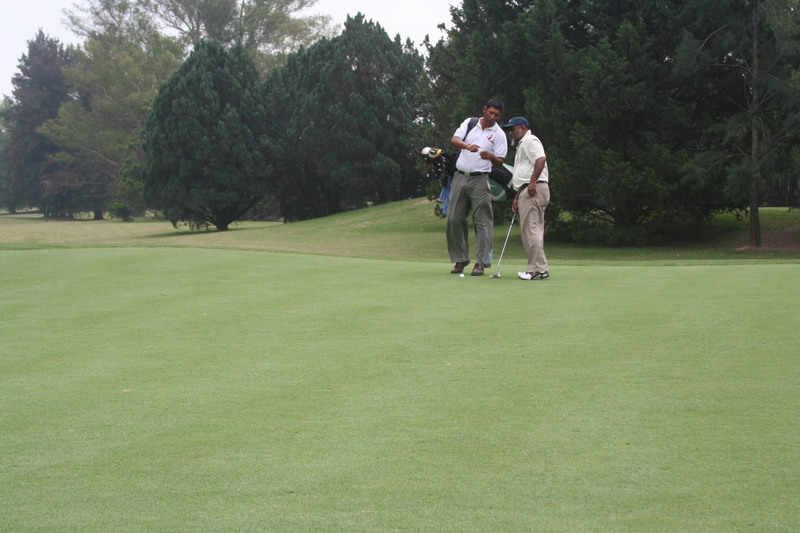 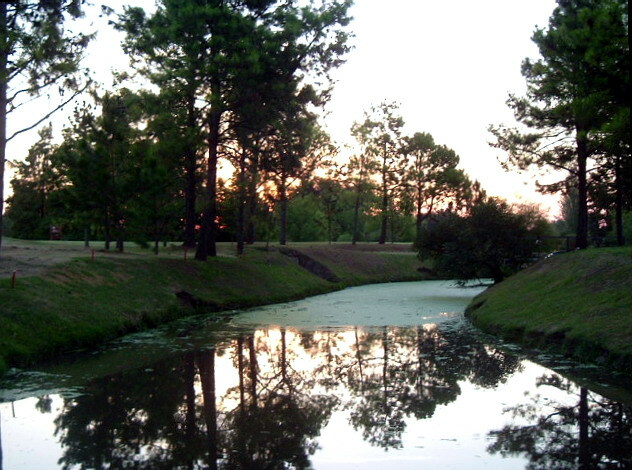 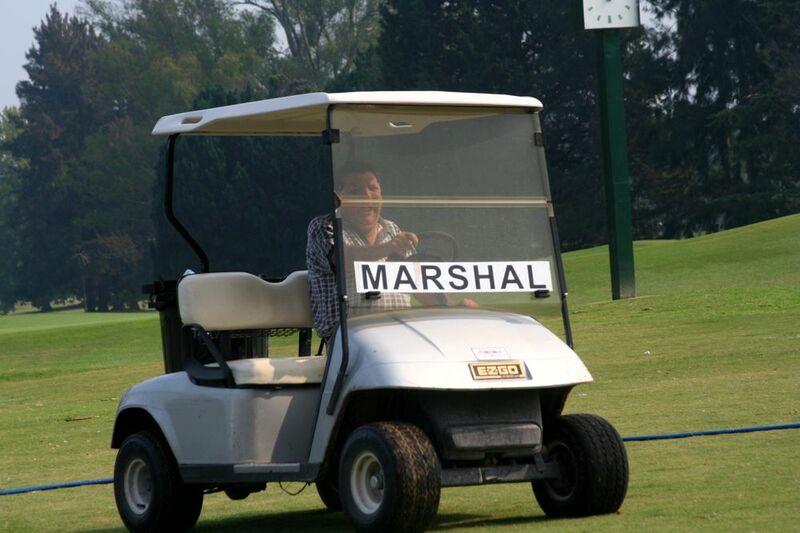 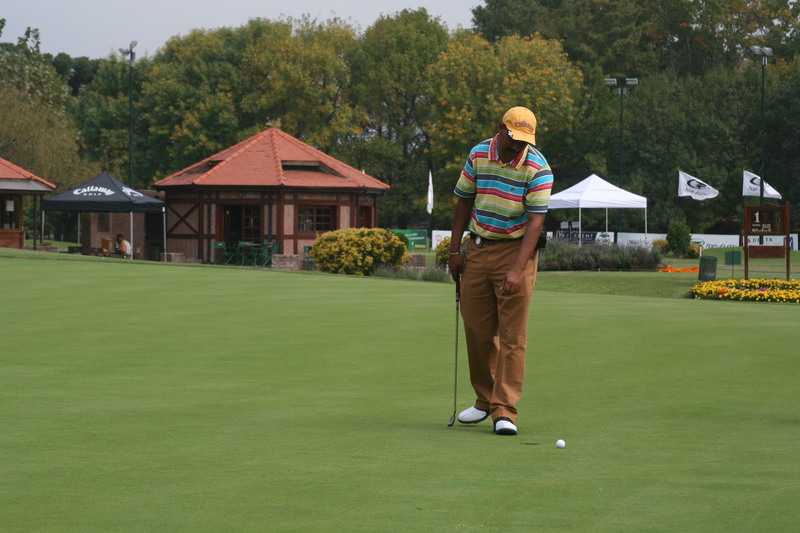 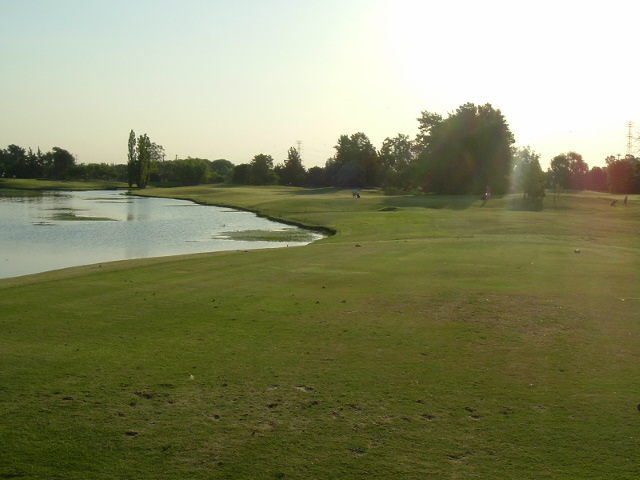 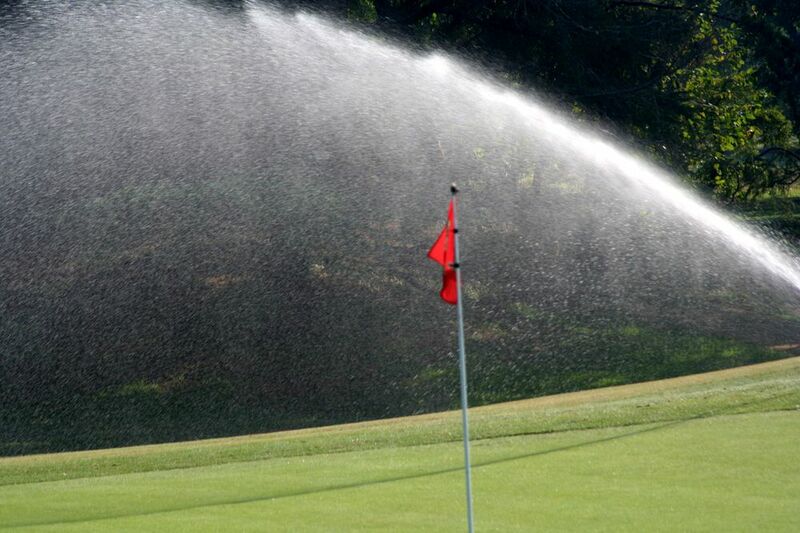 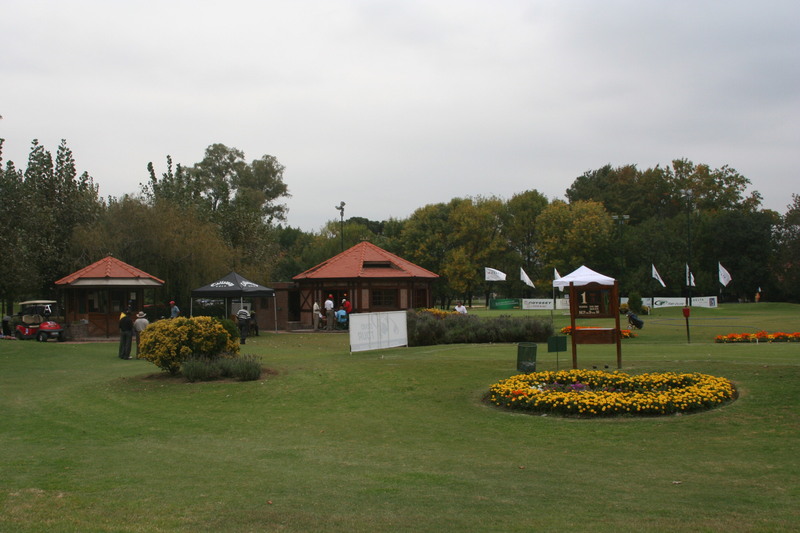 That year the golf course was inaugurated and built by the well-known Alberto and Emilio Serra. 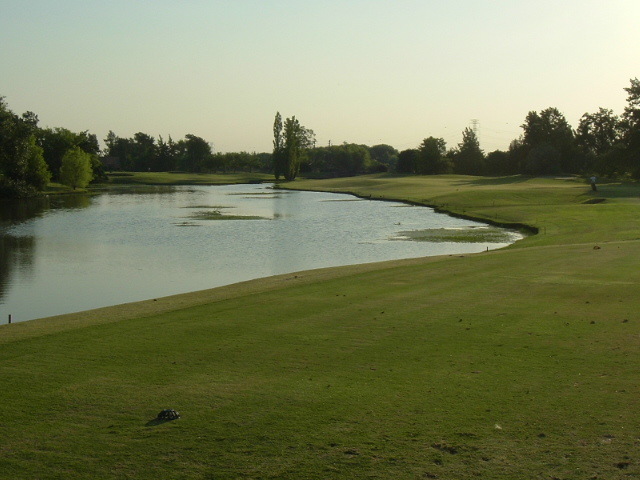 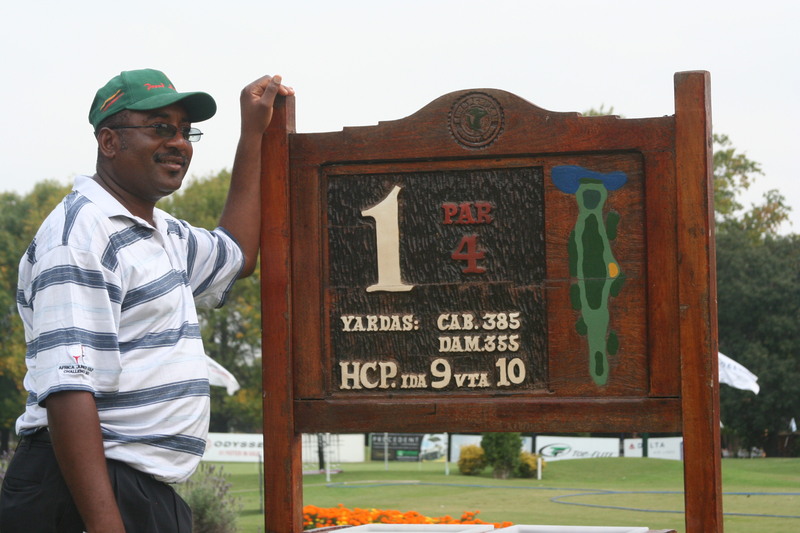 From the very beginning, its 27 holes – of American style – had wide fairways and huge tees. 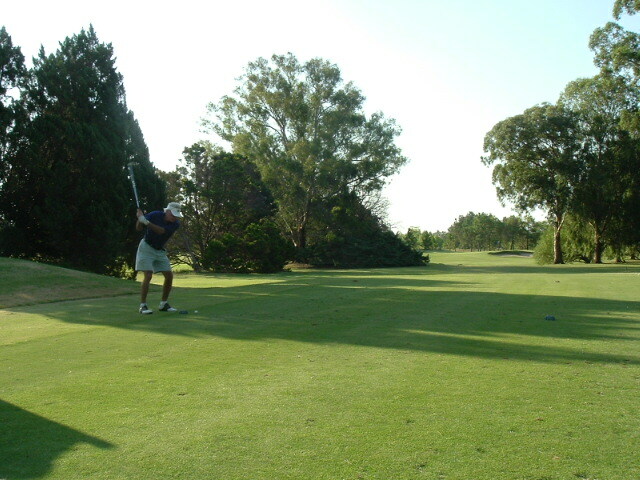 Its bent-cross greens give a speed to the ball and a precision to the shot that is a pleasure to play on them. 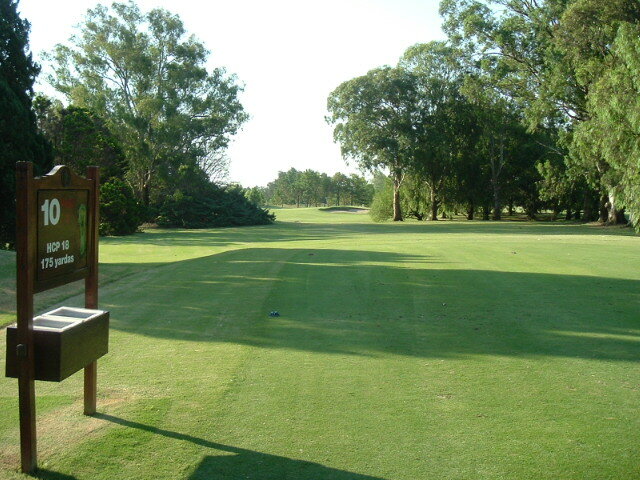 The last hole of the "Tailhade Cup" is a long par 4, soft dogleg to the right. 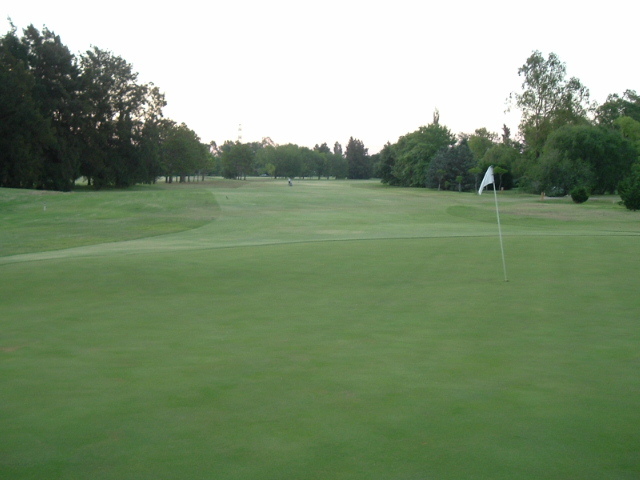 The tigh fairway is protected with pines and rough on both sizes. 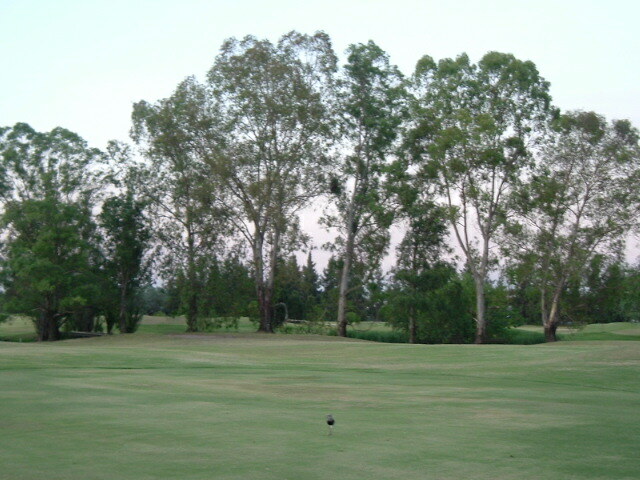 A bunker on the right, 280 yards far from the tee is located in the perfect position to hit your approach of 150 yards.